These camps helped shape the influential man that Jack became and were essential in defining his character. Our goal is to educate these young athletes, provide them with opportunities to fulfill their potential in all aspects of life, empower them to become leaders, to achieve goals and to inspire others along the way. 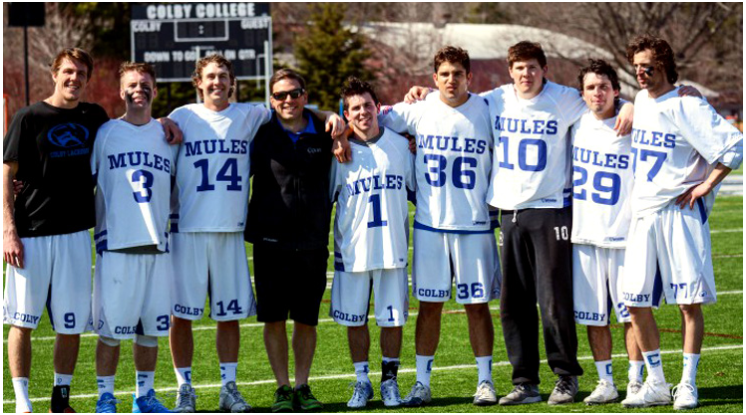 Coach Sandler could be heard sharing with others the sentiment that "playing lacrosse is an honor, not a privilege." We hope that you live and lead honorably in all aspects of your life. Please continue to follow the foundation for updates regarding opportunities to donate, participate in events & other exciting announcements! Thank you for your interest and support! ​A special thank you to Joe Allen, our beloved friend, designer of the Jack Sandler Memorial Logo, and co-founder of Head Wrapz. 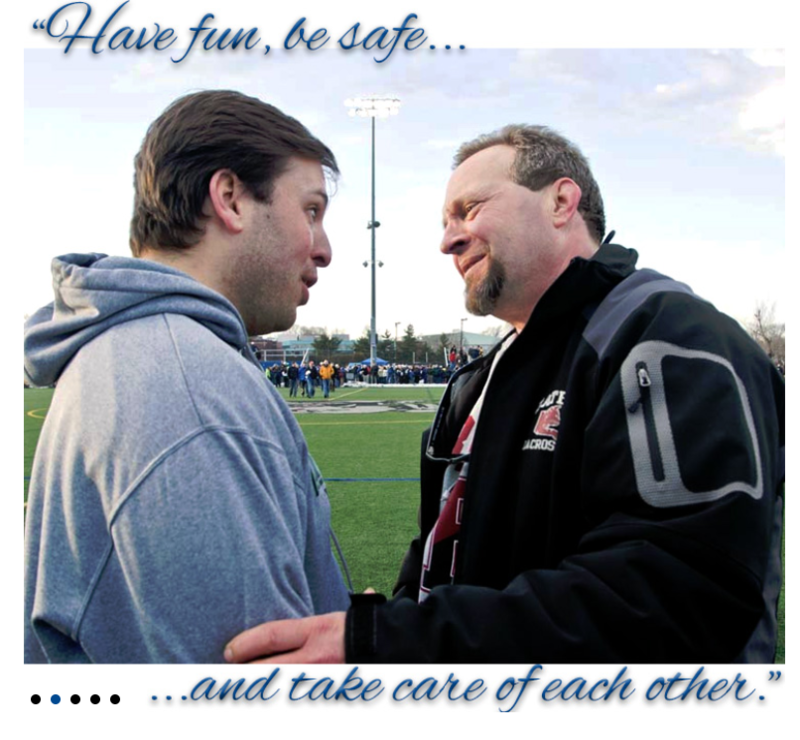 A special thank you to Peter Lasagna, Bates Head Coach and Inside Lacrosse writer, for all of your contributions.